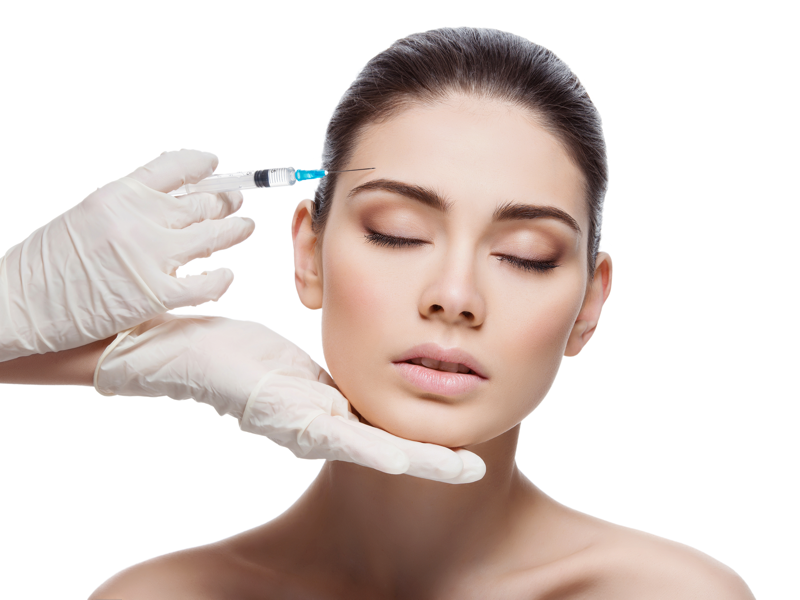 Although it is a toxin, Botox has been used safely by ophthalmologists for over 10 years. It has been used for wrinkle therapy since the early 1990’s with no serious side effects documented. A small amount of Botox is injected into the muscles that are responsible for creating wrinkles. Botox effectively inactivates them, thereby causing lines to disappear or diminish dramatically. Some of the common areas treated include crow’s feet, frown lines, and forehead wrinkles. A Botox treatment is quick and the results usually last three to six months. After that patients may return for a follow-up injection. Some doctors report that after some treatments, the effect of Botox appears to last longer, often up to several months. Botox is used in extremely small amounts, with the use of a very fine needle, so usually patients can return the next day to full activity. Complications associated with Botox® are usually temporary because of the non-permanent nature of it. Patients rarely experience mild bruising, swelling or asymmetry. For a few days following treatment patients may experience headache, a little discomfort at the treated area, and mild weakness. We do not use BOTOX for pregnant patients, breastfeeding, and suffering myasthenia or Eaton Lambert syndrome.